When a blueprint comes in house, the first thing our engineers do is evaluate it from a manufacturing standpoint. If there's a way to improve your precision-machined part or produce it at a lower cost, we let you know- and then modify your design accordingly. With decades of experience behind us, Droitcour Co. understands how to optimize production processes without compromising on the meticulous quality that is the cornerstone of our business. Have a tough manufacturing challenge? 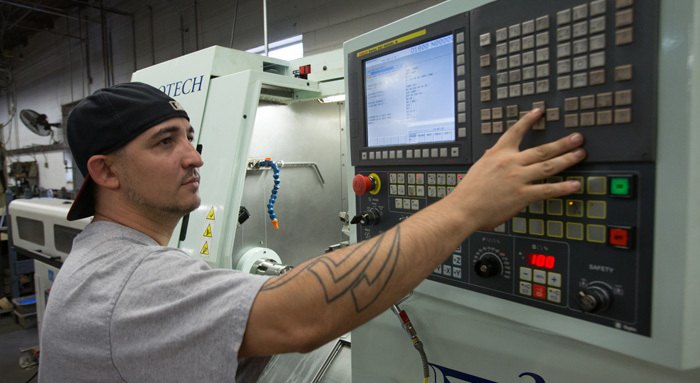 Whether it's designing and machining a complex component or correcting thousands of out-of-tolerance parts, we specialize in machined parts problem solving. Come to us with your idea or dilemma, and our master engineers will help you devise a final, production-worthy design. At Droitcour Co., quality assurance isn't just something that happens after the fact; it's a mindset that pervades everything we do. Our machine operators at Ground Zero run continual part and equipment checks throughout every run. 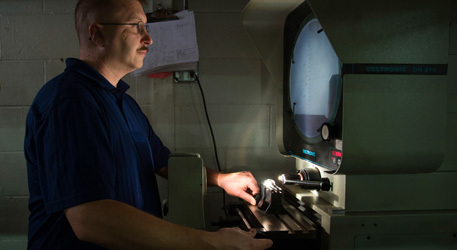 Inspectors are always on the production floor to ensure the parts that land in the hands of customers are tightly aligned with quality specs. When it comes to quality, we never rest on our laurels: continuous improvement is part of our DNA. 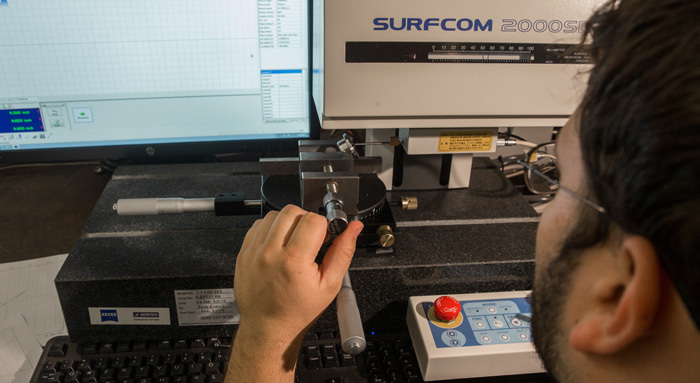 For difficult parts that force other machine shops to say, "it can't be done", turn to Droitcour, where innovative design and engineering solutions take shape every day.